Nauta Conical Screw Mixers are among the most popular homogenizers for blending powdered materials. 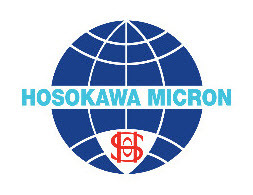 Since Hosokawa invented of the Nauta Mixer in 1946, over 15,000 blenders have been built, from 5 liter small batch mixers to large production blenders with 120,000 liter capacity. The Nauta mixers are also available with many options and specialized configurations for vacuum drying, low and high shear mixing, and lyophilization.